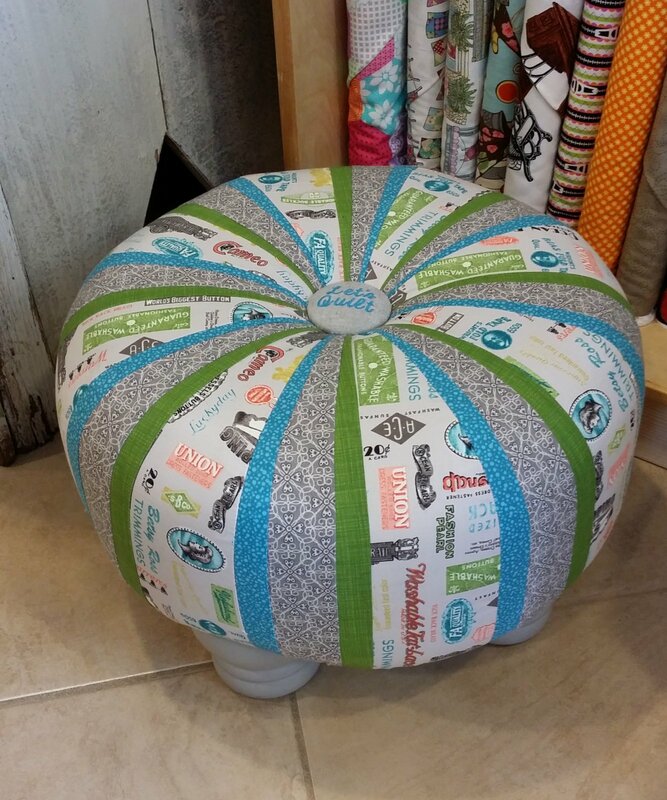 Ever wanted to create a custom tuffet for your home? Now you can! This beautiful 18" Tuffet will be a great addition to any room. You just need a jelly roll to create the top or a mix of sizes to create your own fun variation. During the second class you will be assembling your tuffet. Kits available in class.